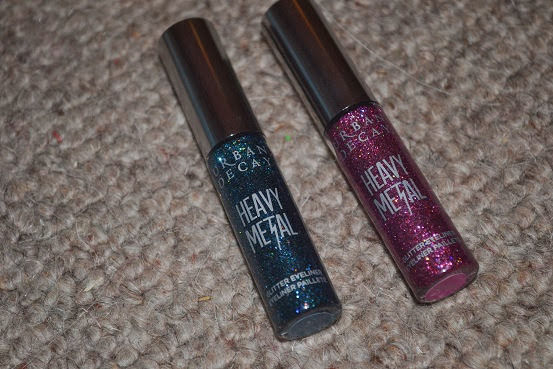 Hi Everyone, Todays blogmas post I have named I found love with urban decay, now if you have read my blog for a while you will know I have had a love hate relation ship with urban decay as some of there eyeshadow palettes are amazing some I didnt like to much because of the fall out you can get, But resently I went to urban decay and I had a wonderful chat with the sales girl as was trying so many products and loved so many things so that week I went alittle urban decay crazy and there is still a tone of stuff I want to get for my kit. First of I have this beautiful lipstick in shame, this is a beautiful lipstick in beautiful packaging. 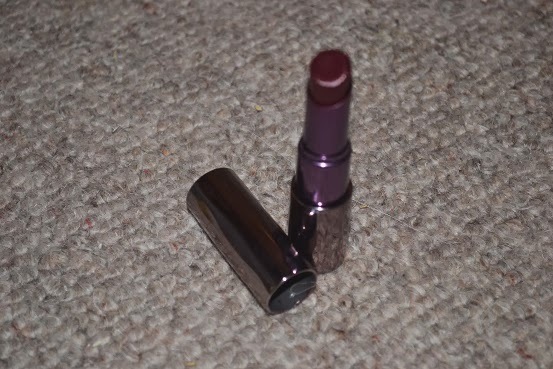 There is a review comming on this lipstick this week so keep a eye out for that. 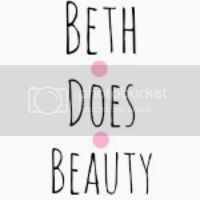 This lipstick retails for £15 but I got it when debenhams had a 10% off ohhhh by the way debenhams had 15% off all beauty products right now so head over there and grab some amazing deals for ever xmas pressents or yourself. 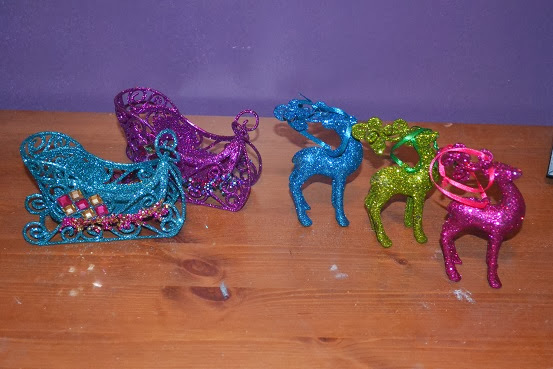 Next I got these beautifuly amazing glitter liners, OMG these are beautiful and so much of a better formula to the old formula. I bought these 2 different days in the same week but I got the heavy metal in spandex and also junkshow these retail for £13 and I got one of them with the 10% off. 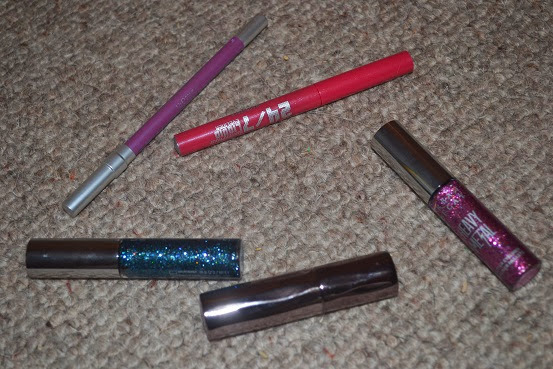 Now the 2 last things I got are both 24/7 liners but ones a pencil and ones a liquid the liquid one is in a bright pink called woodstock and the pencil is a beautiful duo crome purply pink called asphxia and I love it its so beautiful. 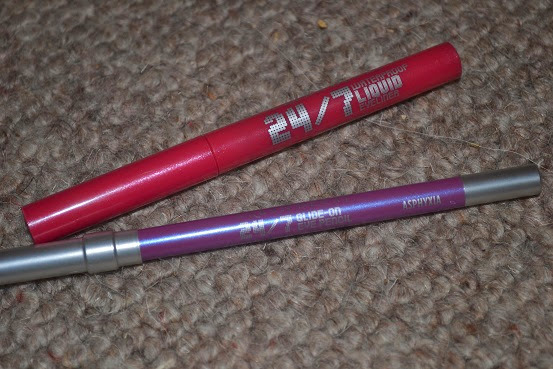 the liquid reatails for £14 and the pencil £14 as well. 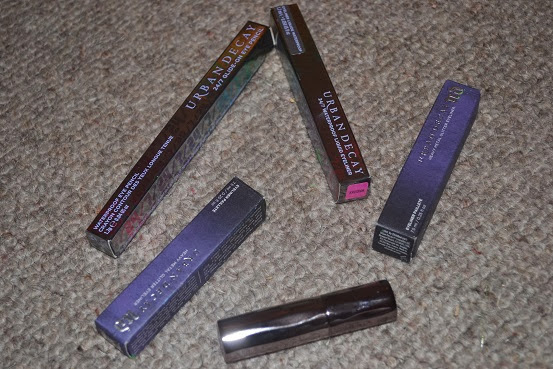 So yes I have falen in love with urban decay products again and as you know I have also fallen in love with mac products again so lets face it im a happy makeup artist :) anyways I will see ou all tomorrow with a fashion with a little but of beauty haul. My bedroom clothing draws display, nice and colourful.